California has always been ahead of the curve when it comes to renewable power, and the state’s clean energy business is flourishing. 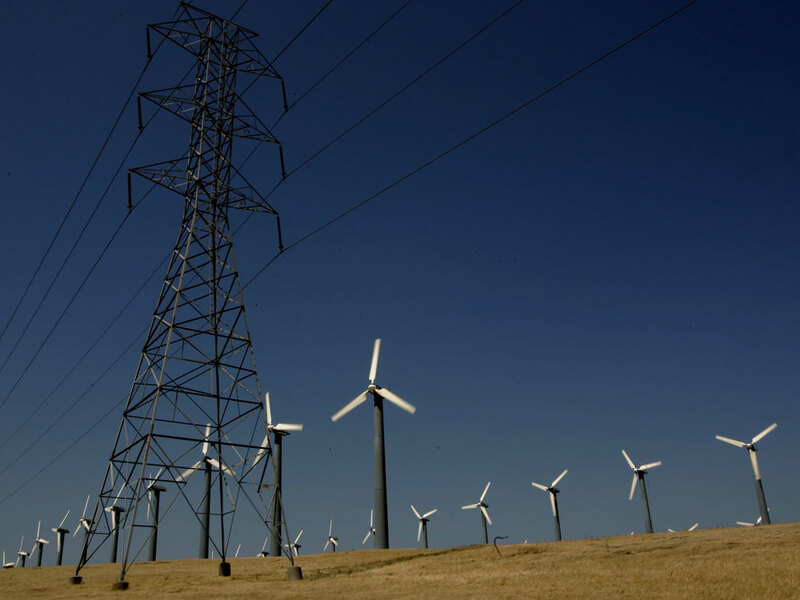 One of the first large-scale wind farms in the country was built just outside the Bay Area at the Altamont Pass, and this year, California regulators are reviewing twice as many renewable power contracts as last year. More of those projects are coming online, including a 16-acre solar farm outside of Sacramento a few weeks ago. The reason for this boom has to do with ambitious clean energy goals the state announced in 2002. But reaching those goals is proving to be a challenge.